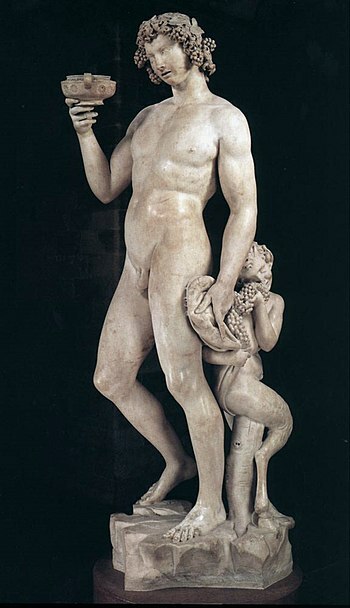 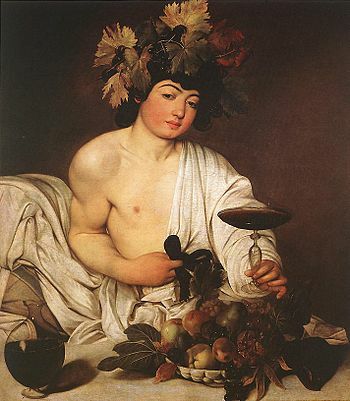 Bacchus, the Roman god of wine, loves this Feast Day. 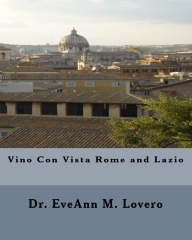 In Sicily on November 11th, new wine is ready for consumption. 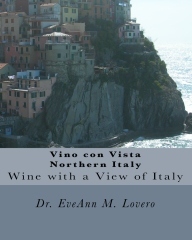 “Il giorno di San Martino diventa vino” means on St. Martin’s Day, the grape juice becomes wine. 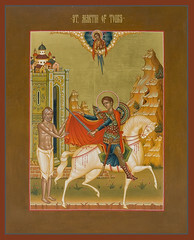 St. Martin of Tours was buried on November 11th, 397 and is credited with spreading wine-making throughout the Touraine Region of France. 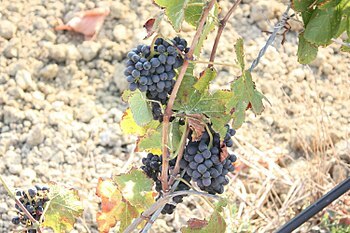 He facilitated the planting of many vines and introduced the Chenin Blanc grape varietal to the region. 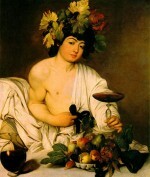 His Feast Day marks the end of field work and the beginning of the harvesting period in Sicily. 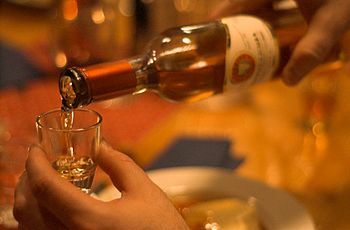 Sicilians celebrate with vino novella and prepare regional sweets for the event including fritelle or il biscotti di San Martino in Palermo. 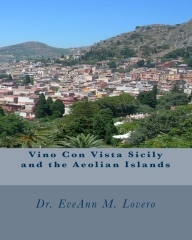 Sicily’s diverse wine regions have distinctive appellations that produce delightful wines. 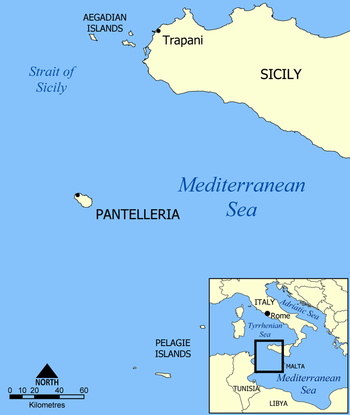 Sicily’s wine renaissance is creating exciting wines with depth and elegance including: Alcamo, Etna Rosso and Bianco, Mavasia della Lipari, Marsala, Passito and Moscato di Pantelleria, Cerasuolo di Vittoria, Rosato, Moscato di Noto and Nero d’Avola. 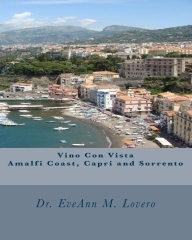 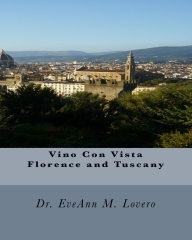 To learn more about Sicily and wine read www.vino-con-vista.com Travel Guides.